 JMD Ross has expertise across the entire general insurance market, but in particular in professional risks, industrial insurance, commercial business, high-net-worth home insurance, and the tourism industry. The company operates major affinity schemes for the jewellery and the meat industries. JMD Ross is a corporate partner of the Australian Tourism Export Council and provides an occupational liability scheme for inbound tour operators. Click here for more information. Or click here to learn about Occupational Liability Cover. JMD Ross pursues growth through developing relationships with its clients, differentiating through provision of product knowledge, professional advice and quality client service. JMD Ross is committed to providing excellence in risk management and customer service. To provide a satisfactory return to shareholders.